Tank with a pheasant. How they love to hunt! 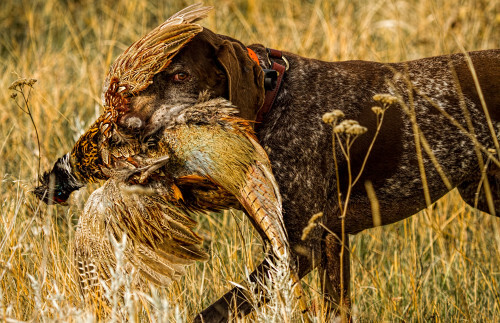 Posted in Reports & News | Comments Off on Tank with a pheasant. 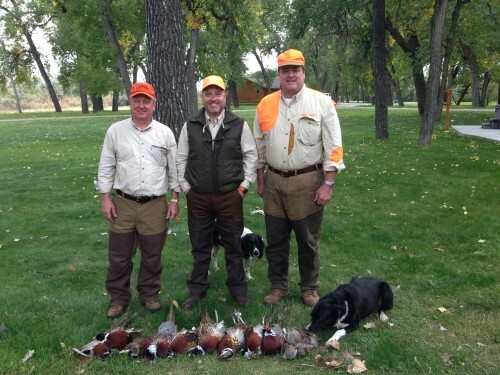 How they love to hunt! 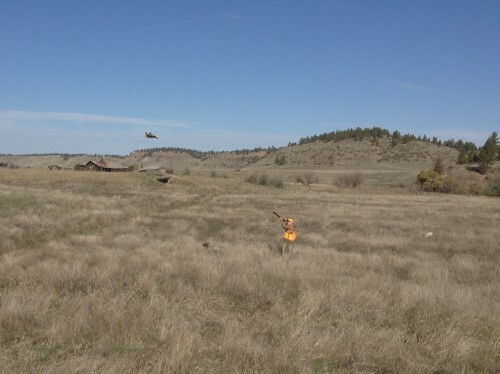 A great day in the field. 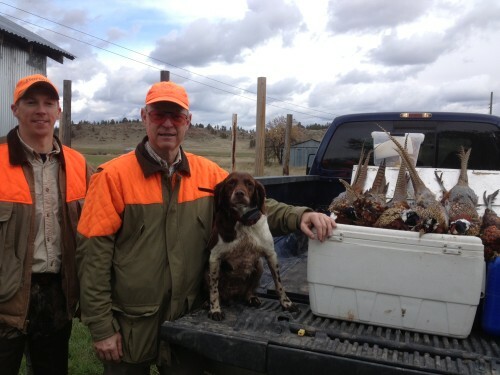 Posted in Reports & News | Comments Off on Pheasant opener. 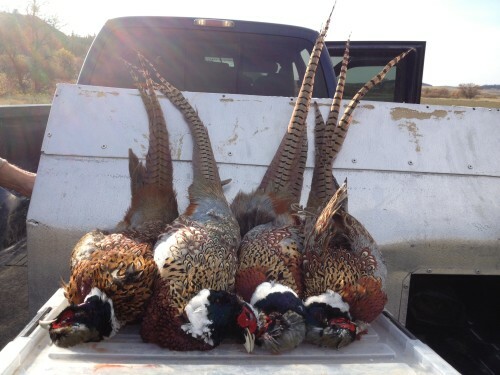 Posted in Reports & News | Comments Off on Pheasant season!